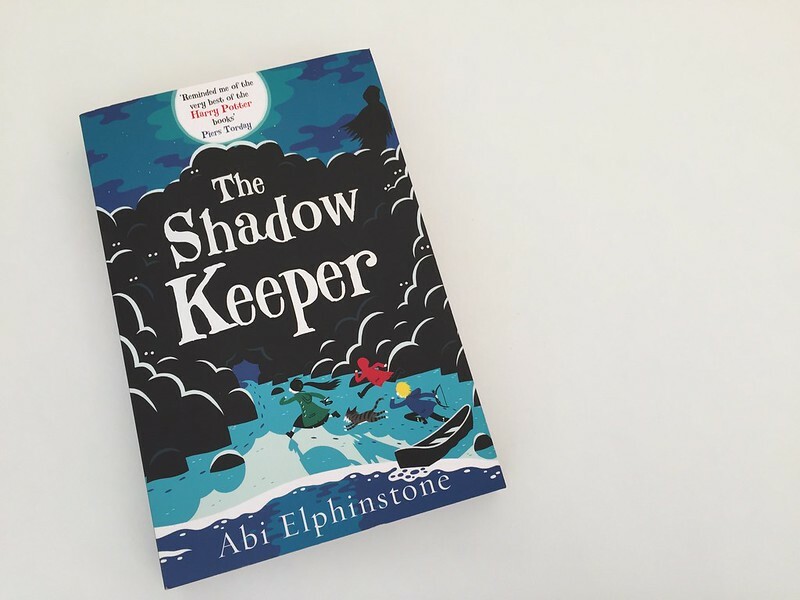 The Shadow Keeper by Abi Elphinstone. Moll Pecksniff and her friends are living as outlaws in a secret cave by the sea, desperate to stay hidden from the Shadowmasks. But further along the coast lies the Amulet of Truth, the only thing powerful enough to force the Shadowmasks back and contain their dark magic. So, together with Gryff, the wildcat that’s always by her side, and her best friends Alfie and Sid, Moll must sneak past smugglers, outwit mer creatures and crack secret codes to save the Old Magic. 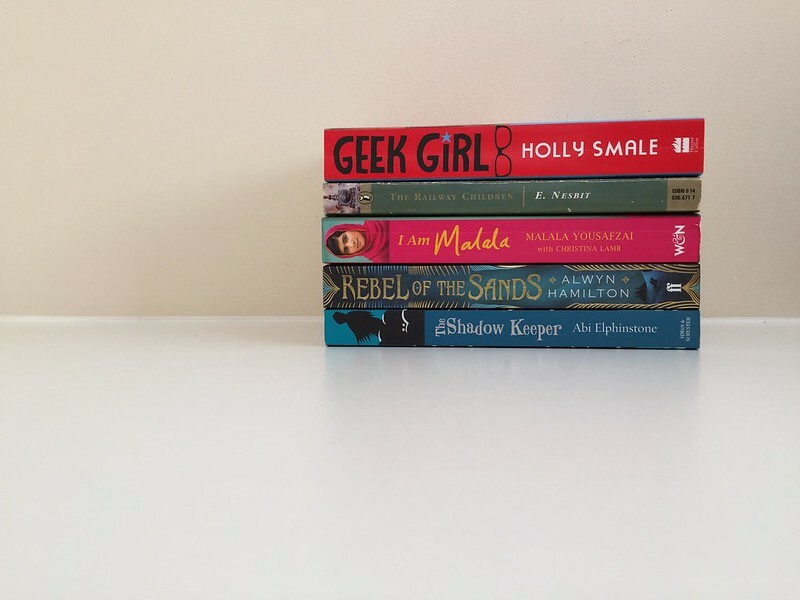 With more at stake than ever before and the dark magic rising fast, can Moll and her friends stop the Shadowmasks before it’s too late? 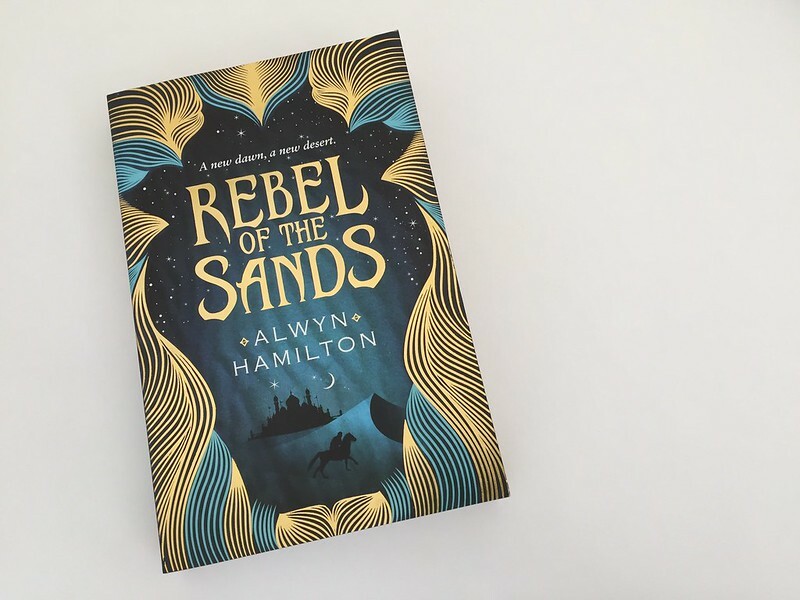 Rebel of the Sands (Rebel of the Sands Trilogy 1) by Alwyn Hamilton. Mortals rule the desert nation of Miraji, but mystical beasts still roam the wild and barren wastes, and rumor has it that somewhere, djinni still practice their magic. But there's nothing mystical or magical about Dustwalk, the dead-end town that Amani can't wait to escape from. Destined to wind up "wed or dead," Amani’s counting on her sharpshooting skills to get her out of Dustwalk. When she meets Jin, a mysterious and devastatingly handsome foreigner, in a shooting contest, she figures he’s the perfect escape route. But in all her years spent dreaming of leaving home, she never imagined she'd gallop away on a mythical horse, fleeing the murderous Sultan's army, with a fugitive who's wanted for treason. And she'd never have predicted she'd fall in love with him...or that he'd help her unlock the powerful truth of who she really is. The Railway Children (Children's Classics) By E. Nesbit. In this much-loved children's classic first published in 1906, the comfortable lives of three well-mannered siblings are greatly altered when, one evening, two men arrive at the house and take their father away. With the family's fortunes considerably reduced in his absence, the children and their mother are forced to live in a simple country cottage near a railway station. There the young trio — Roberta, Peter, and young Phyllis — befriend the porter and station master. 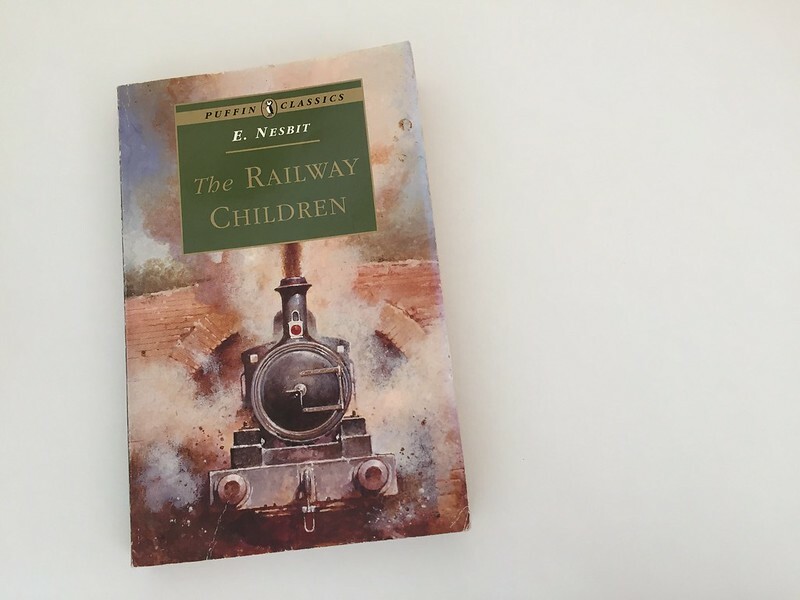 The youngsters' days are filled with adventure and excitement, including their successful attempt to avert a horrible train disaster; but the mysterious disappearance of their father continues to haunt them. The solution to that painful puzzle and many other details and events of the children's lives come to vivid life in this perennial favorite, a story that has captivated generations of readers and, more recently, delighted television and movie audiences. In this inexpensive, unabridged edition, it will charm a whole new audience of young readers with its warmth and appeal. 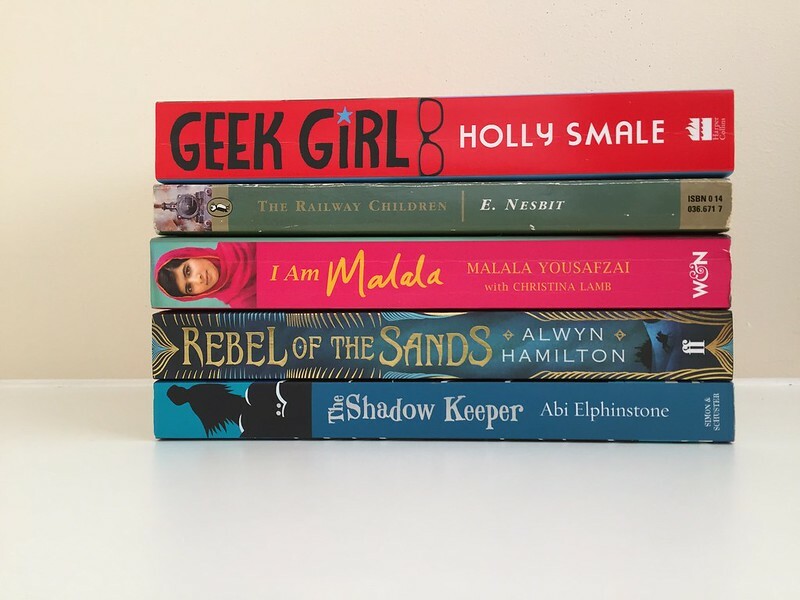 I Am Malala: The Girl Who Stood Up for Education and was Shot by the Taliban by Malala Yousafzai. Instead, Malala's miraculous recovery has taken her on an extraordinary journey from a remote valley in northern Pakistan to the halls of the United Nations in New York. 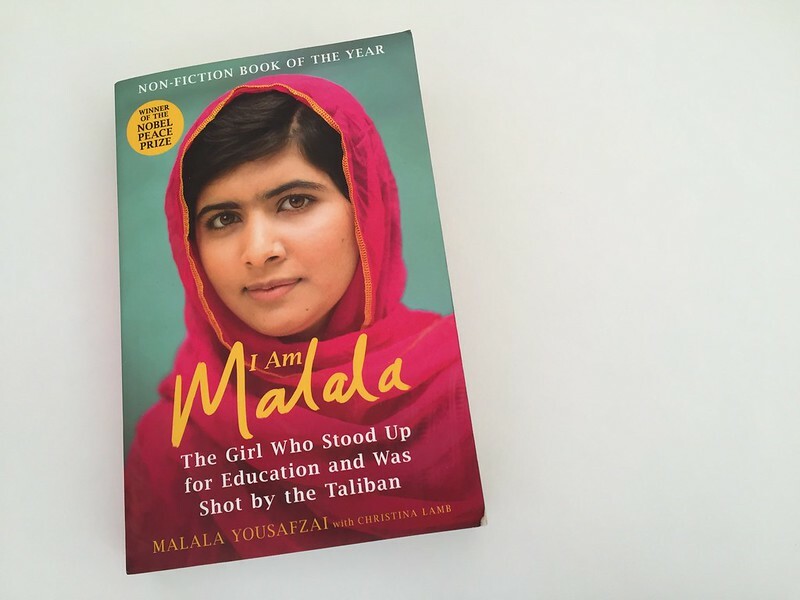 At sixteen, she has become a global symbol of peaceful protest and the youngest-ever Nobel Peace Prize laureate. 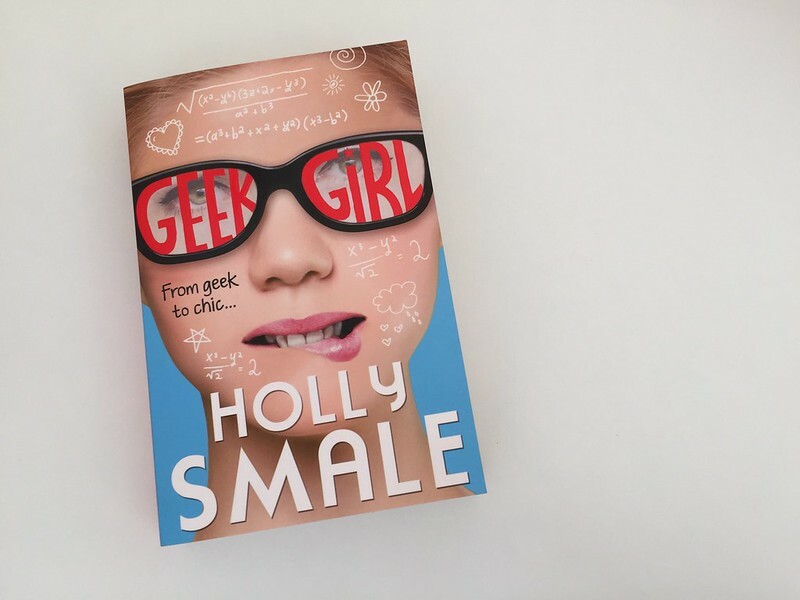 Geek Girl (Geek Girl, Book 1) by Holly Smale. The Wolf Wilder by Katherine Rundell. Love Letters to the Dead by Ava Dellaira. The Versions of Us by Laura BArnett. Cloud Busting by Malorie Blackman. Nephro the Ice Lobster (Sea Quest #10) by Adam Blade. Ten on ten. April 2016. Day trip to the Isle of Wight.